I have heard it said by managers, “managing people is like herding cats”. Well, if you have ever been in a position to manage people you know that it can be a difficult task. However, if you have the right trainer and with some regular practice you can manage people effectively and you can become the manager you always hoped you would be. Ralph Peterson, marine, management trainer, and author discusses different aspects of being a manager, and how you can improve, based on his book “Congratulations! 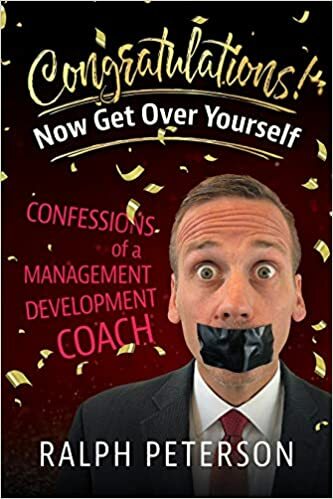 Now Get Over Yourself: Confessions of a Management Development Coach”. In Episode 24 of A New Direction Ralph and I take a glimpse through the different stories he relates through his book and freely gives you some of the timeless and priceless lessons that will help you be a better manager, be a better employee, be a better CEO, and honestly be a better leader. 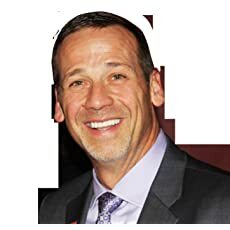 And for the first time ever on AND our guest Ralph gives us his scores on the four areas of his life (The Physical, the Mental, the Emotional, and the Spiritual) This is show that is filled with not only great information for you, but you will laugh right along with us! If you would like to receive a signed copy of Congratulations! Now Get Over Yourself, go directly to www.ralghpeterson.com. As always, I thank you for listening, tell your friends and give us a great rating on your favorite podcasting app! 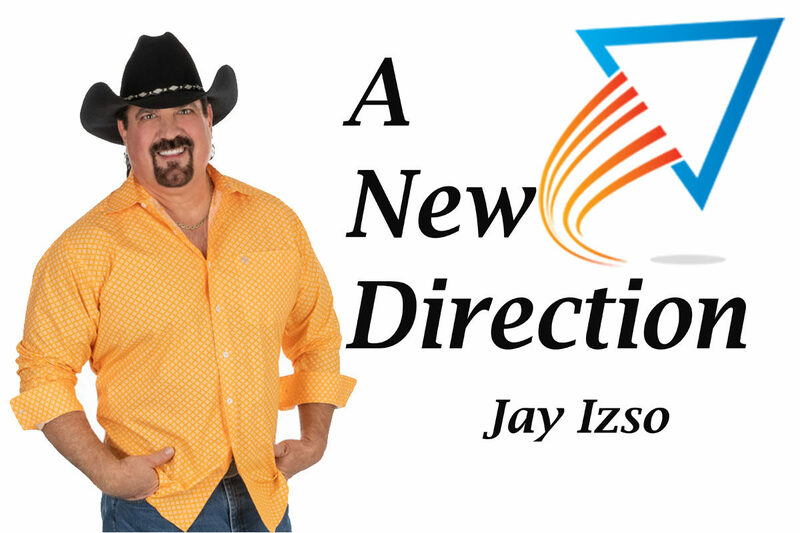 Ralph Peterson and A New Direction is brought to you by Enlign Business Brokers and Advisors. If you are a business owner and you are considering selling your business, then you should contact “The Confidential Professionals” of Enlign Business Brokers and Advisors. They have helped literally hundreds of business owners like yourself sell your business for top dollar, relieve you of the stress, and do it all confidentially. Make sure you check them out at www.Enlign.com.